It’s that time of the year again! 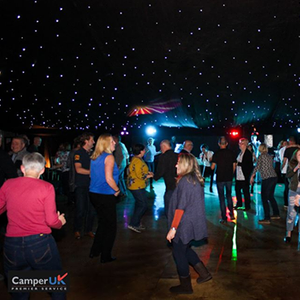 Camper UK are putting on the Spring Open Weekend of 2019! • FREE £1,000 Shopping Spree in our Accessories Shop to anybody who buys a 2017 model motorhome or demonstrator model! This action-packed weekend takes place from Friday 12th April until Sunday 14th April 2019. However, if you want to beat the Friday traffic and pick your favourite spot, you can stay on our rally field the night before for just £5! Camper UK has a huge range of 2019 Burstner, Carthago and Swift stock already – something no other dealer in the UK can match! These fabulous new ranges of motorhomes will be on display in our showroom and at our leisure park ready for your viewing. What is more, we now keep over 200 vehicles in stock for you to look around. This gives you greater choice when it comes down to selecting your dream motorhome. 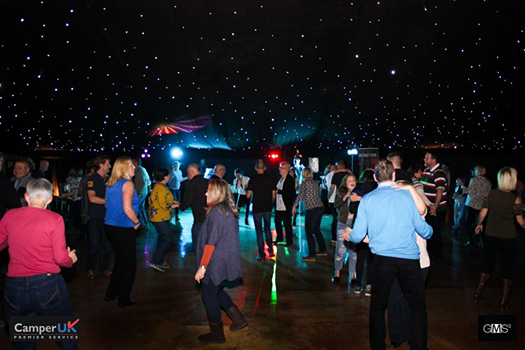 All of this FANTASTIC fun is free to customers who have bought a motorhome from us since 12th April 2016 and just £30 for any friends or families who wish to join you (£30 includes 1 motorhome/caravan for 2 people). To book your place, please call: 01522 697070 or email ZXZlbnRzIHwgY2FtcGVydWsgISBjbyAhIHVr with your Name, Number, Email, Vehicle Make & Model, Vehicle Registration, Date of Arrival & Number of People in Group. Please note, Non-Camper UK Customers will be placed on a reserve list until 1 month before the event. You will then be called back and confirmed once payment is received. This is primarily a motorhome rally, therefore caravan spaces are limited.